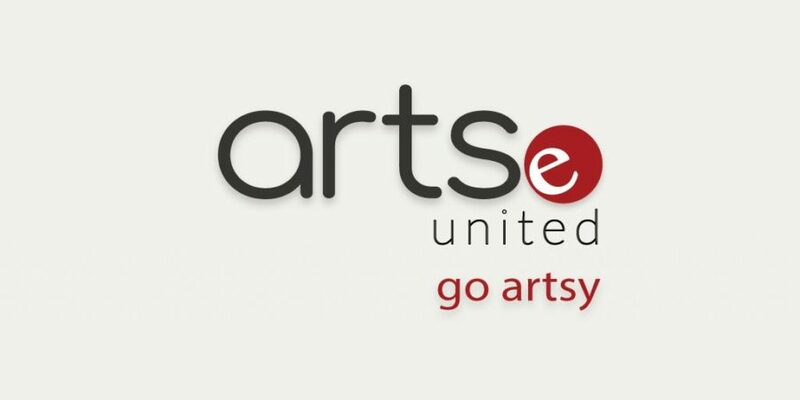 Are you curious to learn more about Artse United? ArtsPond is submitting a proposal for Phase 1+2 development activities for Artse United to Canada Council for the Arts’ Digital Strategy Fund in October 2018. Have a look at a selection of text from this proposal to receive a more detailed background. Additional resources and reflections to come!